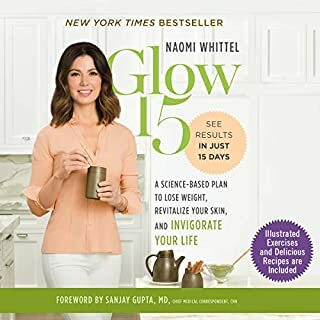 Based on the breakthrough Nobel Prize-winning science of autophagy - the process by which cells remove toxins, recycle parts, and repair their own damage - Glow15 is a lifestyle plan that will begin to make you look and feel younger in just 15 days. A supplemental PDF with 50 delicious autophagy-boosting recipes as well as illustrated exercises is included. 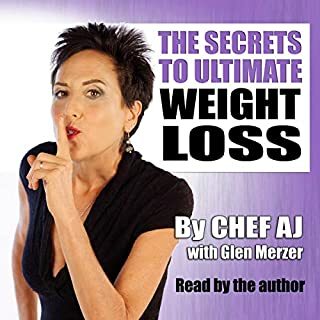 Now in its fourth edition, the audiobook presents up-to-the-minute information on insulin resistance, blood-testing devices, measuring blood sugar, new types of insulin, gastroparesis and other issues, as well as updated diet guidelines. 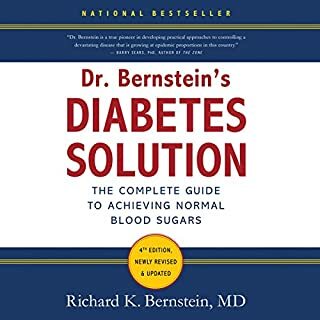 Dr. Bernstein's Diabetes Solution is the one audiobook every diabetic must own. Diabetes Is 100% Reversible. Here is the proven, step-by-step process. At last, a breakthrough program that's been proven to work better, faster, cheaper, and safer than prescription drugs. 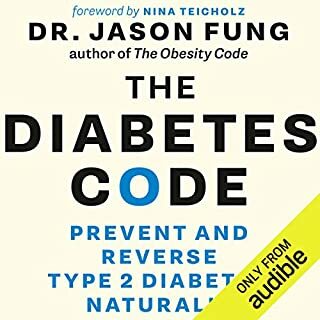 If you or someone you love is suffering from prediabetes, type 2, or type 1, then this will be the most important book you will ever hear. 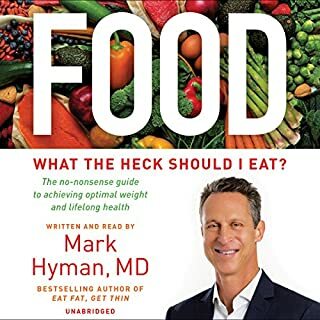 In The Blood Sugar Solution, Dr. Mark Hyman reveals that the secret solution to losing weight and preventing not just diabetes but also heart disease, stroke, dementia, and cancer is balanced insulin levels. Dr. Hyman describes the seven keys to achieving wellness: nutrition, hormones, inflammation, digestion, detoxification, energy metabolism, and a calm mind - and explains his revolutionary six-week healthy-living program. You absolutely can reverse your diabetes. At last, a breakthrough program that's been proven to work better, faster, cheaper, and safer than prescription drugs. 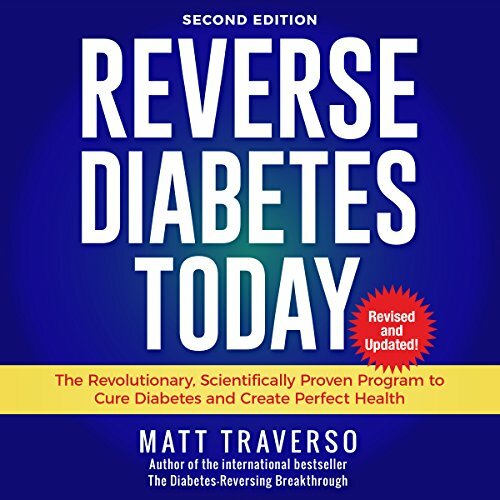 If you or someone you love is struggling with diabetes, then this audiobook is for you. It will provide you with the practical answers you have been looking for. A proven step-by-step plan to normalize your blood sugar within days (that’s right, days) and reverse your diabetes in three weeks or less. 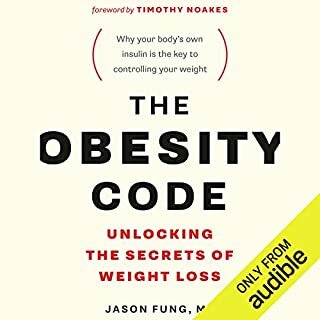 The diabetes plan described in this audiobook is vastly more effective than current drug treatments at balancing blood sugar, fixing insulin resistance, stopping neuropathy pain, and preventing blindness, amputations, and other diabetes problems. This program helps type-2 diabetics eliminate the need for drugs while also showing people with type-1 how to dramatically reduce their insulin dose. total waist of time unless you believe that not watching the news will cure diabetes?